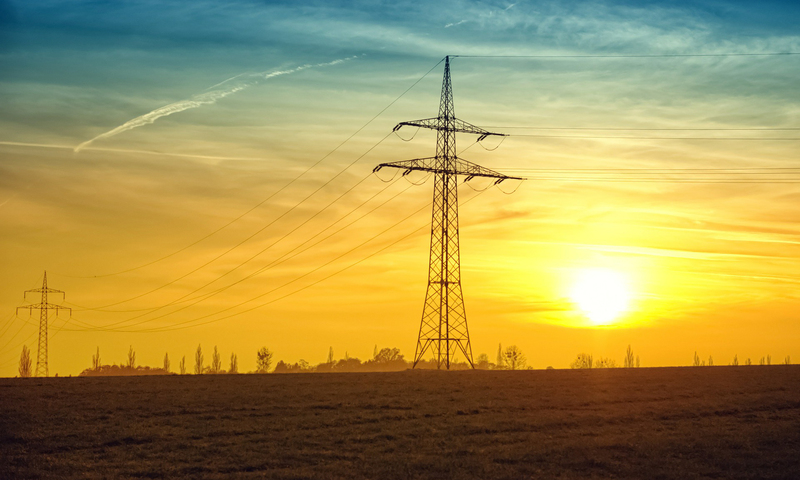 A team from the UCL Institute for Sustainable Resources (ISR) has led the development of an improved industrial module of the BEIS Energy Demand Model. The model is an important component in UK energy policy-making as it is used to produce the Energy and Emissions Projections, an annual report which analyses and projects future UK energy use and greenhouse gas emissions up to 2035. The Energy and Emissions Projections are used by the UK government to monitor progress towards meeting the carbon budgets mandated by the Climate Change Act and inform energy policy and associated analytical work across departments. The Energy and Emissions Projections take account the impact of existing climate change policies and of planned policies whose design is sufficiently advanced. The Energy Demand Model (including the module developed by UCL ISR) is also used to fulfill international reporting obligations, including those to the EU and UNFCCC, and to answer other internal or parliamentary queries. In autumn 2016, BEIS procured a project from UCL to improve the model’s industry module, where accuracy had fallen in recent years. The UCL team partially funded by UKERC (Dr Paolo Agnolucci, Dr Vincenzo De Lipsis and Theodoros Arvanitopoulos) developed new approaches for projecting GVA, energy consumption and fuel consumption (coal, electricity, gas and oil) for each of the 10 industrial subsectors included in the model. The work by UCL produced a new module that improves both on the theoretical underpinnings and the statistical validity, therefore increasing the confidence in its projections.